Recruiters are working to keep pace as carriers continue to increase compensation as a way of attracting and retaining drivers, a new survey found. According to the quarterly Trends in Truckload Recruitment and Retention survey from background screening services provider Driver iQ, 72% of recruiters predicted that driver compensation will increase in the second quarter, while 28% said it will remain the same. None believes that compensation will drop, a reversal from the fourth quarter of 2017, when more than 40% of recruiters expected driver compensation to fall, Driver iQ reported. So far this year, many carriers have already raised compensation; more than 60% said they have increased their cents-per-mile pay, while more than 50% have implemented performance bonuses and about 11% are guaranteeing a weekly wage. Less than 10% said they had not raised compensation. As for overall compensation for drivers, more than 80% of carriers believe that an annual wage of $75,000 would attract prospects and impact driver turnover, Driver iQ found. Larger carriers — defined as those with annual revenues more than $100 million — generally can compete more effectively on compensation than mid-size carriers with revenues between $30 million and $100 million, or smaller fleets with revenues under $30 million, said Lana Batts, president of Tulsa, Okla.-based Driver iQ. According to the survey, 67% of large carriers have increased cents-per-mile pay compared with 50% of the smallest carriers and 23% of the mid-size firms. Instead, 55% of the mid-size group offers a performance bonus to drivers. More than 35% of large carriers offer soft bonuses such as more home time. Entry-level drivers have become a prized target in the past five years, with 54% of carriers saying they hired these prospects in the first quarter of 2018, up from 30% in the fourth quarter of 2012. 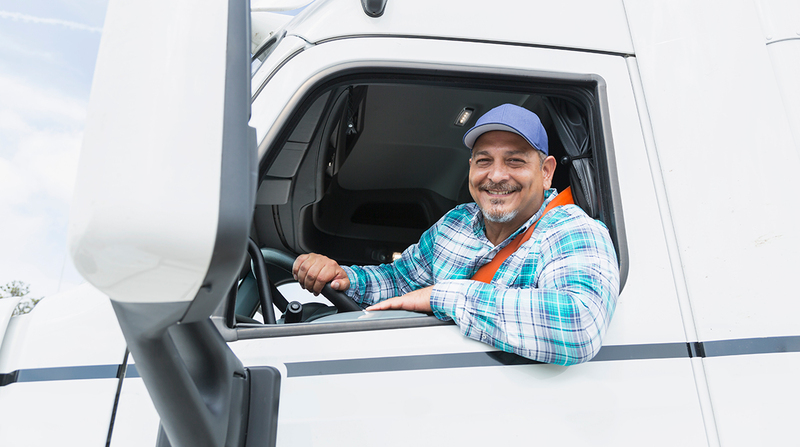 Smaller carriers have it tough competing with their larger peers to attract these drivers; larger carriers are twice as likely to hire entry-level drivers as they generally can afford to pay a new, less-productive driver as he gets up to speed. Plus, about 33% of the large fleets operate their own training school, according to Driver iQ. “It’s not a pretty picture for smaller carriers as they work to attract and retain drivers,” Batts said. Many carriers aren’t well-prepared for losing drivers to retirement, Batts said. The median age of private fleet drivers is 52, and retirement accounts for 49% of the projected future need for drivers, according to the 2017 American Trucking Associations Truck Driver Shortage analysis. However, Driver iQ found that 24% of carriers said they were taking steps to handle retirement, while 36% said they weren’t and 40% weren’t sure what their firm was doing.